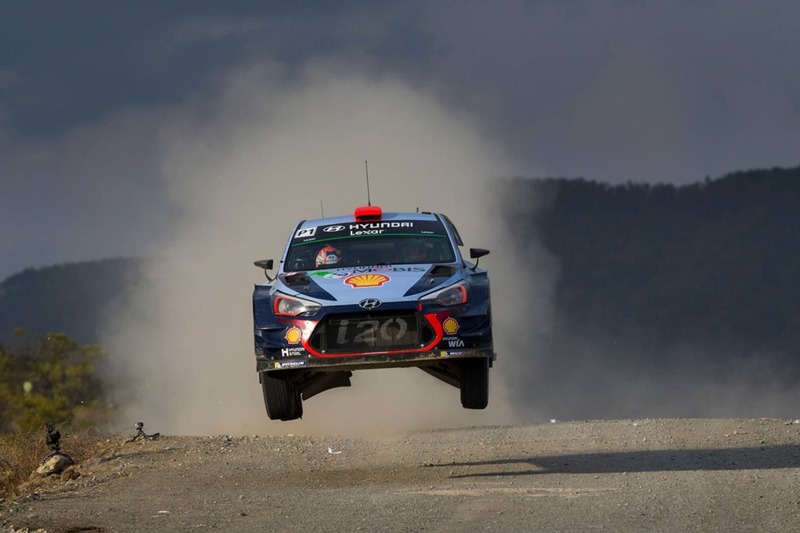 13 March 2017 – Hyundai Motorsport has opened its 2017 podium tally after Thierry Neuville completed Rally México in third position overall. Hyundai Motorsport hopes that Sunday’s podium will be the start of even greater things to come this season after a character building start to 2017. Established on 19 December 2012, Hyundai Motorsport GmbH is responsible for Hyundai’s global motorsport activities and primarily for its World Rally Championship programme. Based in Alzenau on the outskirts of Frankfurt in Germany, the company embarked on its debut season in the FIA World Rally Championship in 2014 with a bespoke team of skilled staff and a brand new car, the Hyundai i20 WRC. The team made a strong impression in its first year claiming podium results in Mexico and Poland, as well as a memorable 1-2 in Germany. In its second season, the team was involved in a closely fought battle for second place in the Manufacturers’ Championship, adding more podiums and stage wins to its tally. For its third year in WRC, Hyundai Motorsport developed a brand new car, the New Generation i20 WRC. The team enjoyed its most successful season to date in 2016 with two victories (Argentina and Sardinia) and a total of 12 individual podium results, finishing second in the Manufacturers’ Championship. With a number of key technical regulation changes introduced for the 2017 season, Hyundai Motorsport has developed a brand new car, the Hyundai i20 Coupe WRC, with which it will contest its fourth season.